Why Do Fast Food Restaurants Give You TINY Water Cups? If you ask for a cup of water in a fast food restaurant, you'd better not be thirsty. More often than not I drink water with my meals, so it drives me crazy that fast food restaurants never give you a decent cup of water. Why can't they simply give you water in the same sized cups as they do soda? If you ask me, it should be the other way around. Soda isn't very healthful, so it should come in tiny cups. How the heck did the price of water go from free... to just as expensive as water? 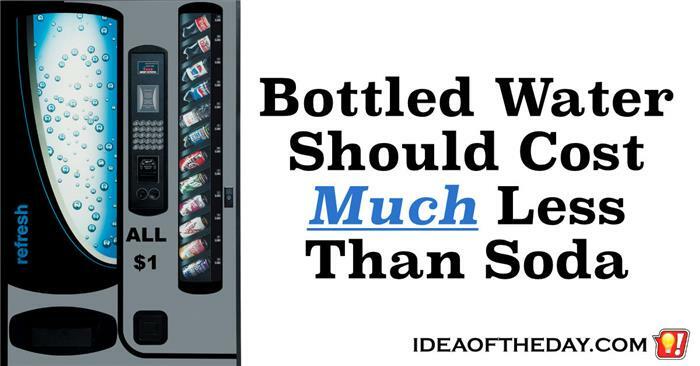 I used a vending machine today, and they're asking the same price for bottled water as for sodas. This wasn't an isolated incident. If you buy a bottle of water just about anywhere, they often get the same price as they do for drinks with sugar and other ingredients. 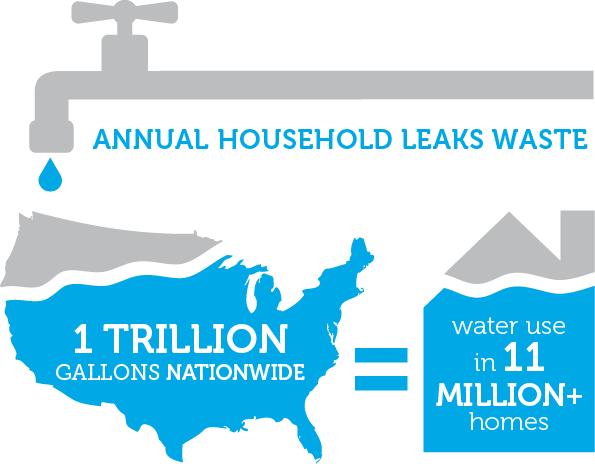 Not long ago, if you asked people to pay for water, everyone would think you were crazy. Then in the early 80's, Perrier started selling the first popular brand of bottled mineral water. You may be throwing money down the drain. A couple of years ago, I decided to change the flapper in one of my toilets, because I could hear what sounded like a very slight hissing sound, that I thought might be a leak. It was barely noticeable. You could only hear it if there was complete silence, and you were very close to it. It didn't seem important, so I ignored it for several weeks before I decided to get the new flapper. Coincidentally that particular week, New York City created a feature that lets you monitor your water usage in real time from their web site. I popped onto the site and I couldn't believe what I saw, in a graph showing my day-by-day usage.